In the meantime, I’ve made you something. A trifling token of affection for writers, or really, anyone who sets out to do something creative. 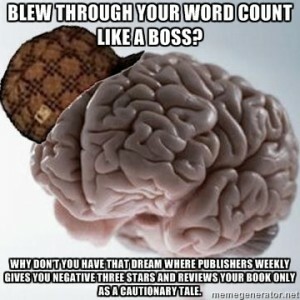 Blew through your word count like a boss? Why don’t you have that dream where Publishers Weekly gives you negative three stars, and reviews your book only as a cautionary tale. 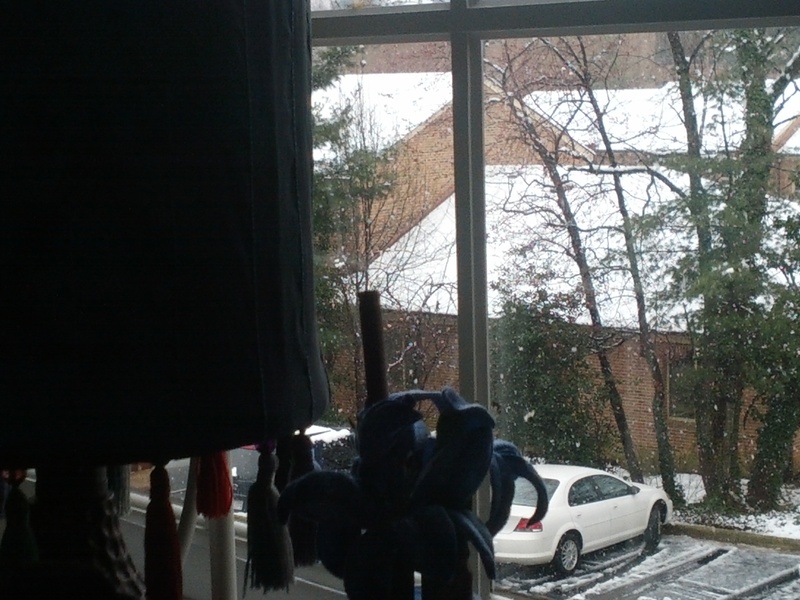 Really now, Spring? This is how you’re gonna play it? 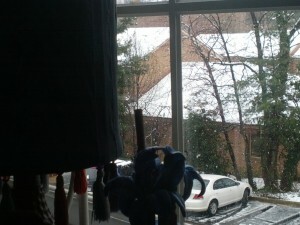 Seems like the perfect afternoon to coddle a migraine and attempt to get some writing done. The new Ylendrian Empire story, In Discretion, is jamming along nicely. We have achieved infection. Next up, Unsettling Feelings From the Past. Provided my cats don’t smother me with their blubber glee when I get home, that is. There is also the rumour of frickles this evening. Should this happen, I will no doubt become a filthy frickle flaunter on twitter. Brace yourselves.